JCAHO Compliance Can Be Easy. Every three years, the Joint Commission on Accreditation of Healthcare Organizations (JCAHO) surveys or inspects Hospitals and other Healthcare facilities to insure compliance with the accreditation standards. An important part of the JCACO review involves a hospital's Emergency Operations Plan (EOP). 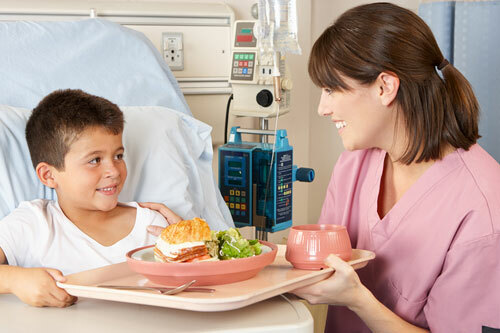 The latest update in JCAHO accreditation requirements regards the need for hospitals, assisted living centers and other healthcare facilities to include enough long-term food storage in their EOP to supply staff and patients for four days. The Food Storage Guys make it easy and affordable for healthcare administrators to comply with recent JCAHO requirements regarding food storage. We will custom taylor a plan for your organization based on diets developed by a licensed, professional nutritionist. Available diets include those for meat eaters, vegetarians, vegans, patients with renal failure, diabetes patients and other special needs patients. There's no reason to spend time and money calculating special dietary requirements for your hospital patients or residents in your assisted care facility. Food Storage Guys has already invested the time and resourses necessary to develop diets that will store for up to 25 years, making compliance with JCAHO emergency food requirements a snap. 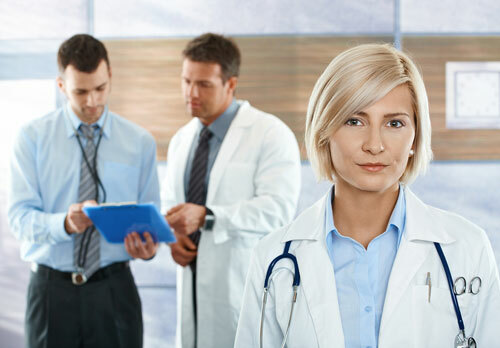 Whether you want to establish a new accreditation or simply stay in compliance, we have the solution for you to meet or exceed JCAHO requirements. Best of all, your organization will not incur the expense of diet planning. You'll pay only for the products you need and enjoy our Lowest Price Guarantee and Free Shipping. Contact the Food Storage Guys today and let us show you how easy and affordable it is to bring your organization into JCAHO compliance.